Makelaarskantoor Reichman & Rommelaar (R&R real estate agents) is a MVA Certified Expat Broker, many expats start their search in Amsterdam, but eventually settle somewhere else in the Metropolitan area. The recent example of the European Medicines Agency (EMA) concerns 900 families who almost all start looking in Amsterdam, but in the next year and a half, many of them will settle in a different municipality in the area surrounding the capital. A similar amount of families, involved in businesses in a related sector, will start looking for housing in this area in the slipstream of the EMA. Originally at the request of the Municipality of Amsterdam, Makelaarsvereniging Amsterdam (MVA) started certifying specialised expat brokers a few years ago. The reason for this was the proliferation of small agencies dealing with housing, who more often than not engaged in dubious practices: rental contracts with legally prohibited provisions, taking out the rent and deposit at an ATM, key money at the start of contracts, contract costs, withholding deposits; all things that don’t fit with the way you would want expats to be introduced to Amsterdam. MVA Certified Expat Broker is a partner of IN Amsterdam (formerly known as Expatcenter Amsterdam). 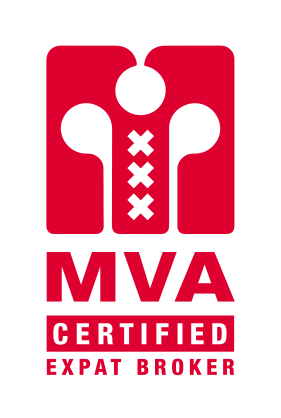 MVA Certified Expat Broker is the only certified party when it comes to housing expats, and as a partnership, it has a market share of 90% in the Amsterdam area. MVA Certified Expat Brokers are specialists in providing expatriates with the best possible service when looking for a home either to rent or buy in our historic city. 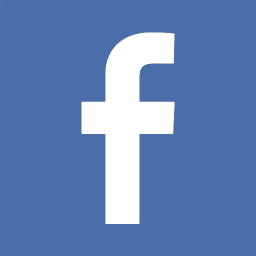 The MVA or Makelaarsvereniging Amsterdam (Amsterdam Real Estate Brokers Association) is the professional organisation for estate agents active in the Amsterdam metropolitan area. The MVA was established in 1877 and currently constitutes around 600 brokers. Besides representing the interests of the estate agents affiliated with them, they systematically provide their agents with up-to-date and relevant information around the constantly developing real estate world.